Join me for some BOW-slaying action! Feel free to com­ment on this post directly or head off to my Twitch Page to chat with me as I play! 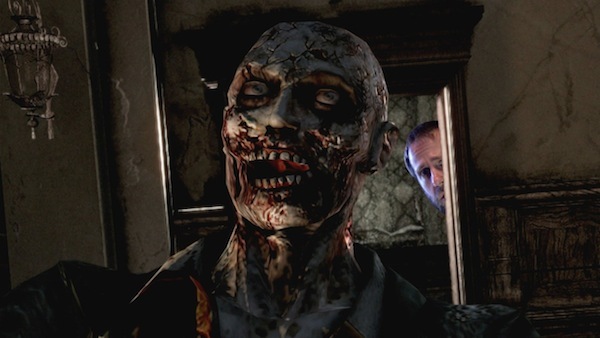 Sev­eral ques­tions were left unan­swered by Tango Game­works in the main cam­paign for hor­ror game The Evil Within. Many of them per­tained to the secrets one of the sup­port­ing char­ac­ters, Julie Kid­man, and her deal­ings with a secret orga­ni­za­tion. The sec­ond half of Kidman’s story, The Con­se­quence, doesn’t offer up all the answers you might be look­ing for, in fact it cre­ates a cou­ple more, but it does a good job of shak­ing up the game­play and cre­at­ing a tense hor­ror expe­ri­ence. 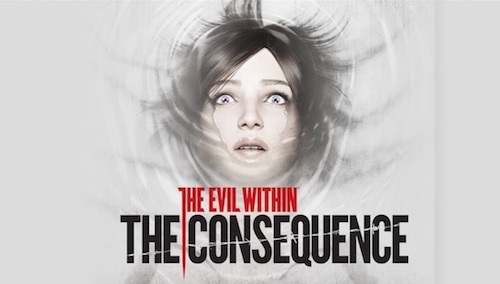 Beware, if you haven’t played the main cam­paign from The Evil Within, there may be some spoil­ers ahead in this review. Join me for some plant-herding action! Feel free to com­ment on this post directly or head off to my Twitch Page to chat with me as I play! 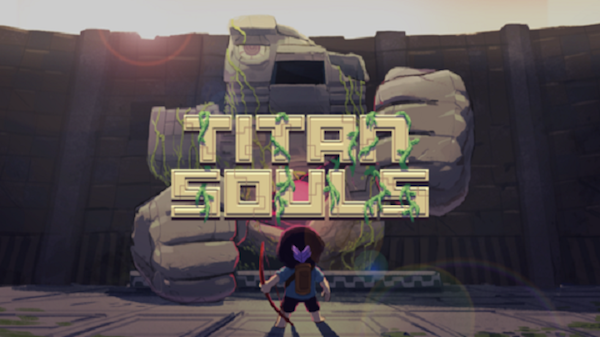 Walk­ing into each boss room in Titan Souls for the first time, I could expect the same pat­tern: Shoot with arrow, cue epic music, imme­di­ately dead. The rep­e­ti­tion of this series of events some­how always man­aged to pull a chuckle out of me for some rea­son. 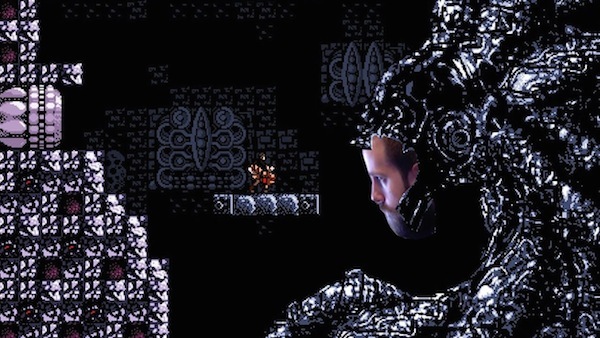 I would then pull myself together, go back to the entrance and the real Titan Souls would begin here. 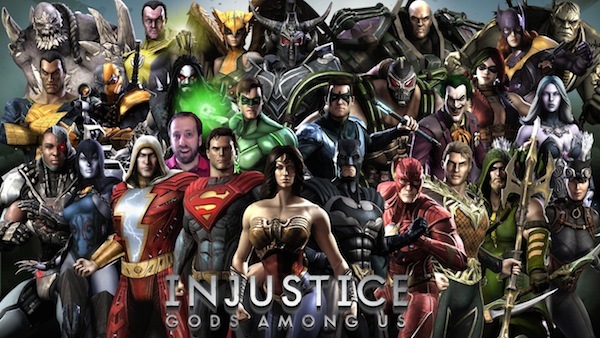 Join me for some hero-brawling action! Feel free to com­ment on this post directly or head off to my Twitch Page to chat with me as I play! 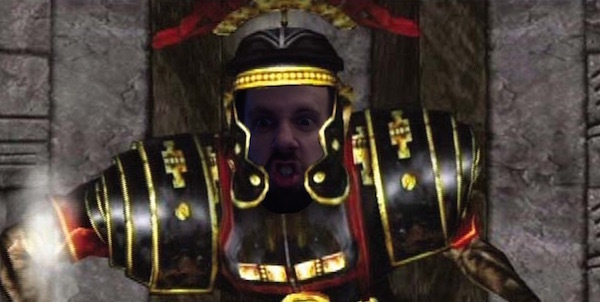 Join me for some insanity-fueled action! Feel free to com­ment on this post directly or head off to my Twitch Page to chat with me as I play! Nin­tendo, hot off the heels of the Zelda Wii U delay, decided to hold a new Nin­tendo Direct yes­ter­day. 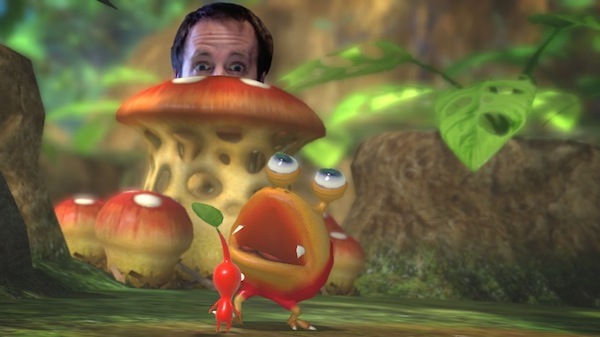 There was no fool­ing in this April 1st direct; instead we got quite a bit of news. While there were plenty of announce­ments, N64 and DS games are on Wii U now, Fire Emblem fans undoubt­edly had the best night. None of the games talked about were new titles, but they had very good news for each of them. Let’s break it down right now game by game. Join me for some Metroid-inspired action! Feel free to com­ment on this post directly or head off to my Twitch Page to chat with me as I play!